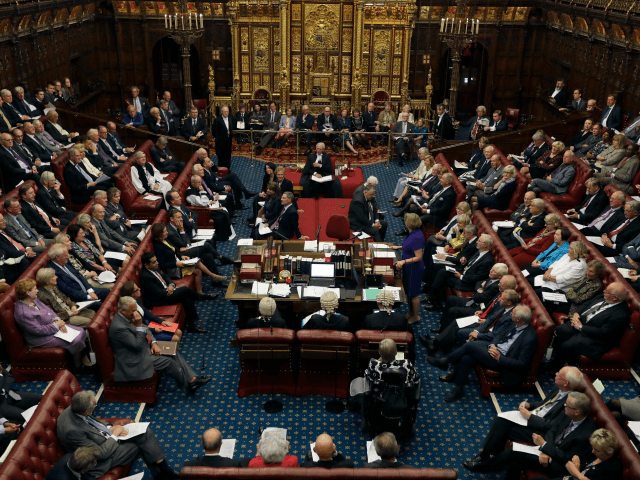 The House of Lords has voted to force the government to give parliament a vote on the final Brexit deal, in a second defeat for the government. Peers passed an amendment to the European Union (Notice of Withdrawal) Bill by 366 to 268 that commits the government to putting its Brexit deal to both houses of parliament before it can be concluded. The government will almost certainly seek to overturn the amendment when the bill returns to the House of Commons next week, however they may face a rebellion from Conservative MPs. Ministers warned the Lords that passing the amendment would make it harder to get a good Brexit deal because European negotiators would see Prime Minister Theresa May’s hands as tied. Some Conservative MPs have hinted they may defy the government and vote to approve the amendment in the House of Commons unless the government gives a strong guarantee parliament will get a final say on the deal.